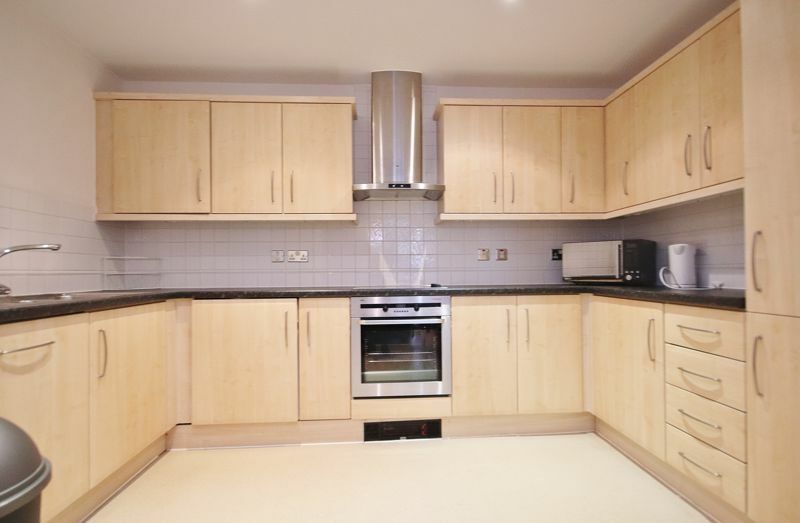 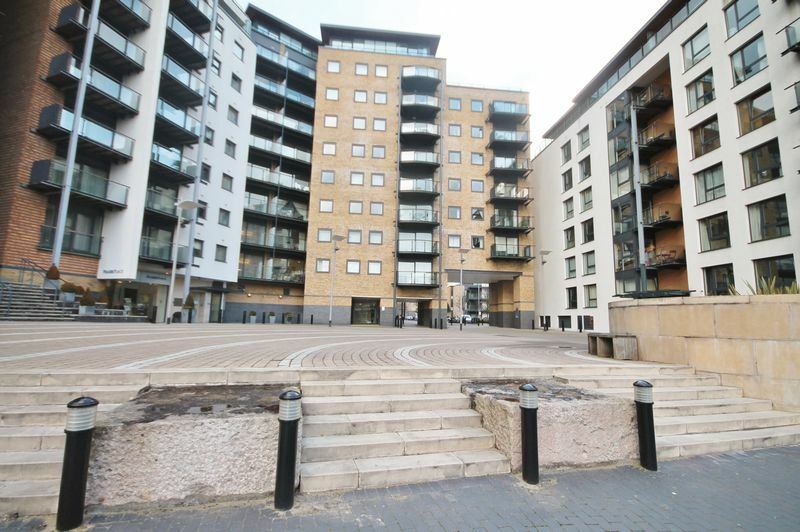 Landmark Estates are pleased to present a stunning two double bedroom, two bathroom apartment in this popular riverside development. 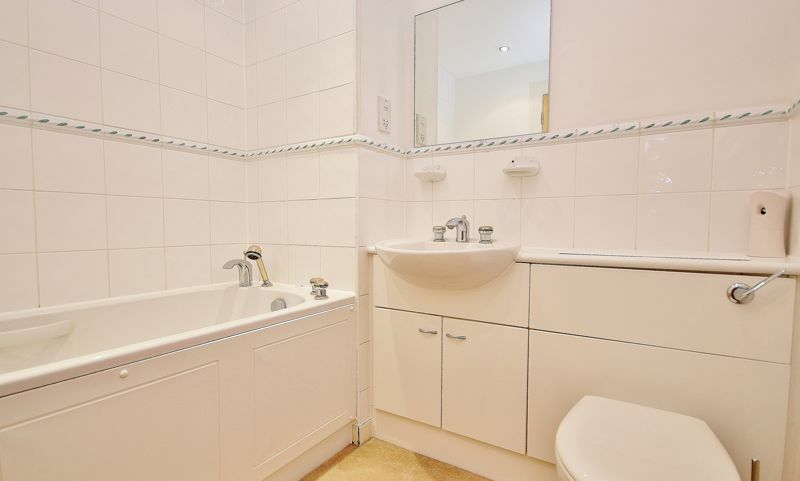 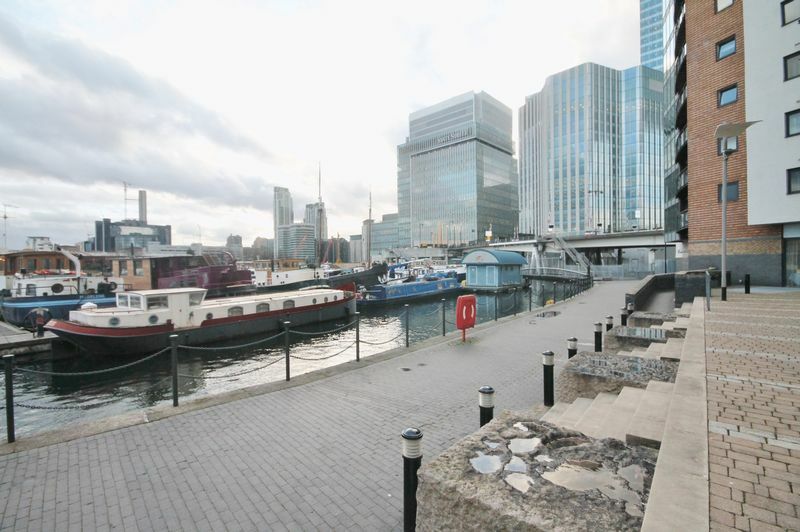 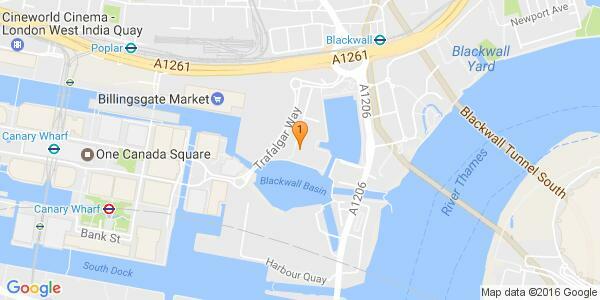 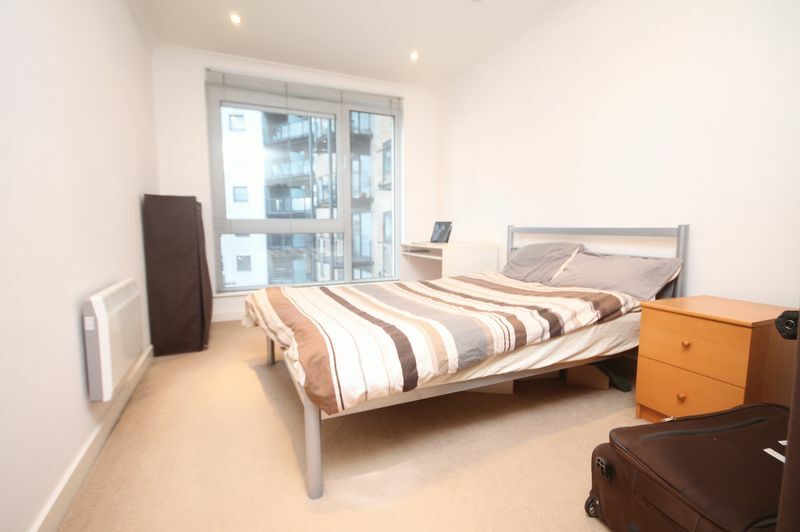 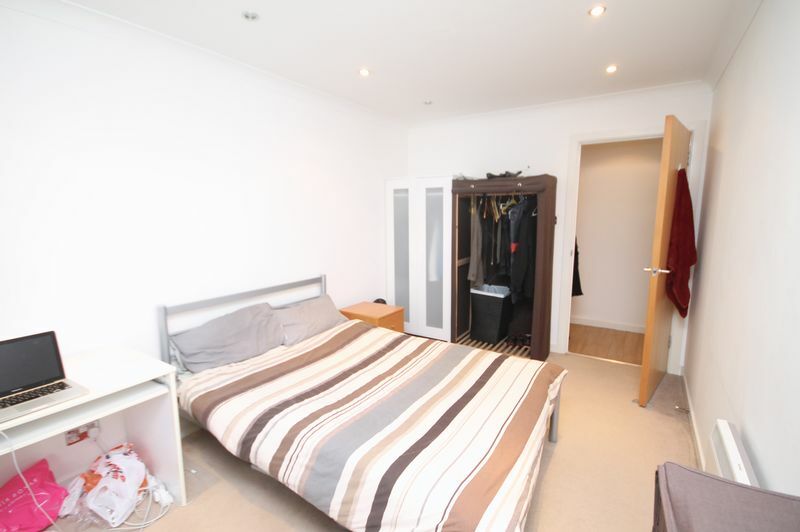 Located on the third floor and within 5 minutes walking distance of the local shops and offices of Canary Wharf. 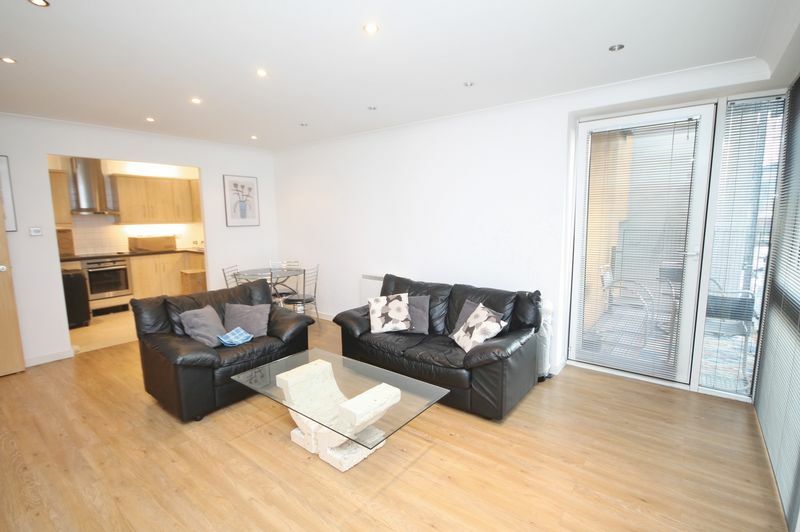 The property boasts a spacious reception, a master bedroom with en-suite bathroom, a double sized 2nd bedroom and family bathroom, a fully fitted modern kitchen with direct Marina and dock views. 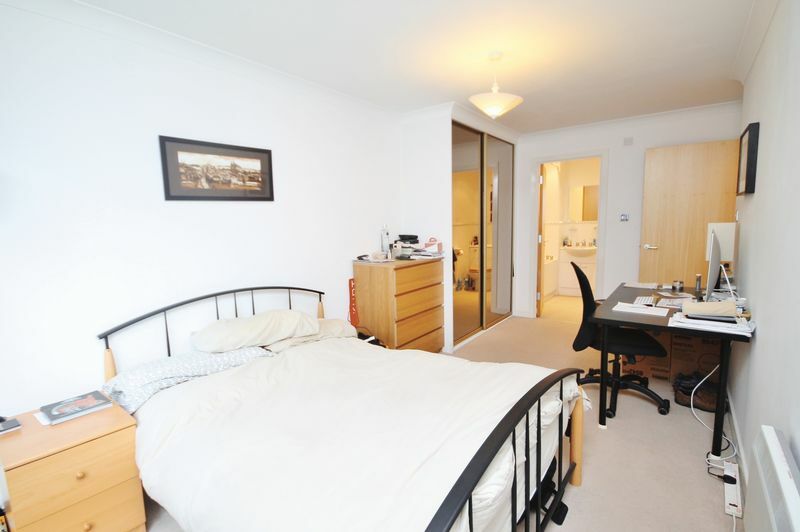 further benefits include gated parking and an on-site porter.